batteries and now I’m back fully motivated to continue my path to the lab. in the comments. It is fair game for the lab so we need to know about it. on a switch. A BVI gives the bridged interfaces a connection to the routed world. that is destined for a host in the bridge group the traffic will first be routed to the BVI. the BVI lets us connect this external switch to the router. routers we have a couple of switches. 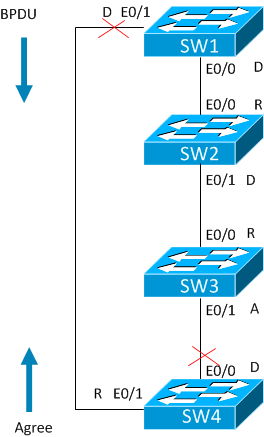 R1 is connected to SW1 and R3 to SW3. The switch configuration is just a basic access port. 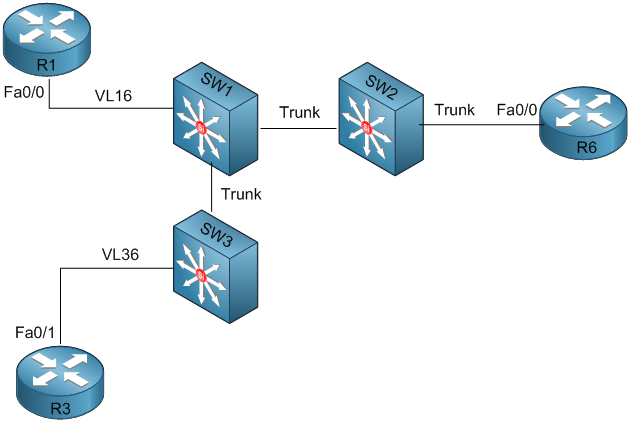 Router R6 is connected to SW2 and it needs a trunk port. 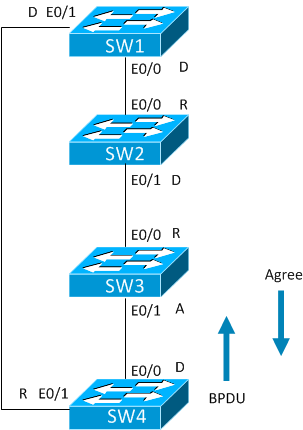 Now we need to configure R6 to bridge between the two different VLANs. We start by activating IRB. Then we need to tie the interfaces to the bridge-group. 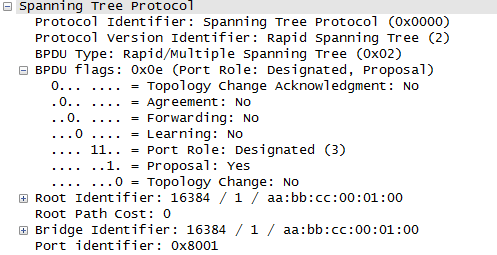 Now we create a BVI interface in the subnet. 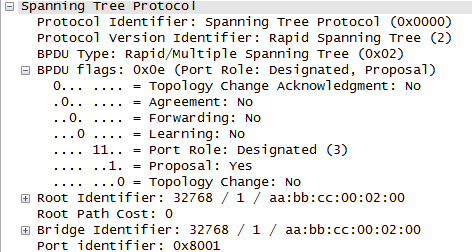 Lastly we need to activate spanning-tree and activate routing for the bridged interfaces. router, something that is not possible otherwise. Finally, these are some useful commands to show what is going on when using IRB. Private VLANs is a method to segment devices at layer 2 that are in the same IP network. 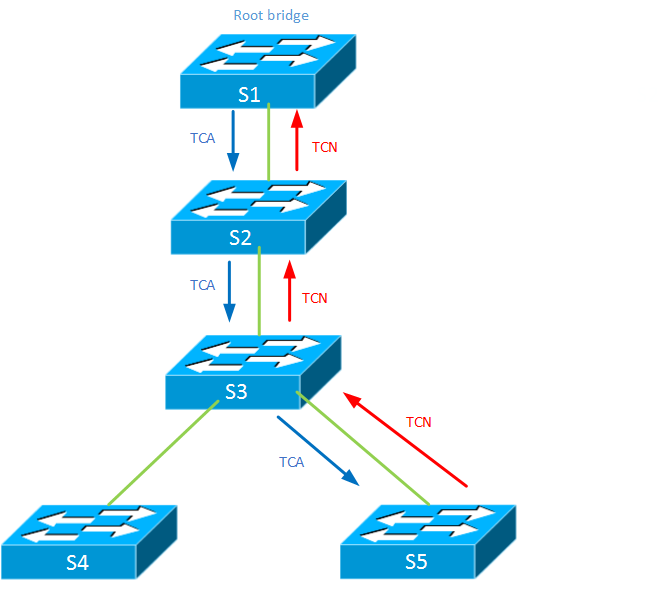 Different VLANs are used but they share a common IP network. subnet but the customers should not be able to reach each other at layer 2.
is used instead of provisioning one VLAN for every new customer. PC’s in the grey VLAN can only communicate with each other and the router. The same goes for the PC’s in the green VLAN. PC’s in the blue VLAN can ONLY communicate with the router not with each other. The picture shows only one PC but if there was another PC it would not be able to communicate with the other PC in the same VLAN. 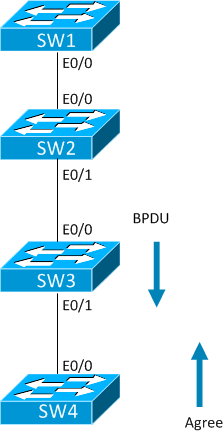 Lets look at some of the building blocks of private VLANs. Primary VLAN – The VLAN that is used for receiving traffic from the device connected to the promiscous port. 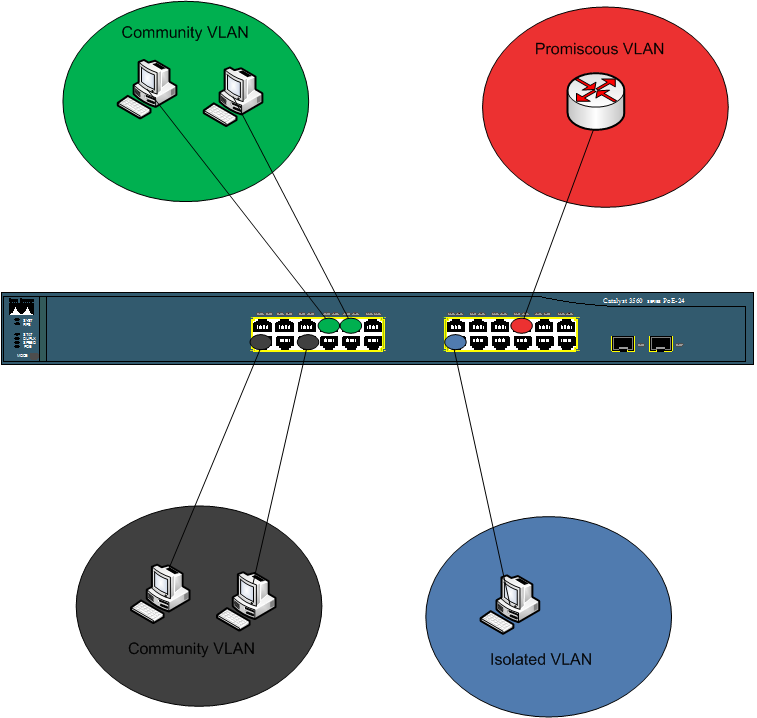 community VLAN and with the primary VLAN but not with other VLANs. 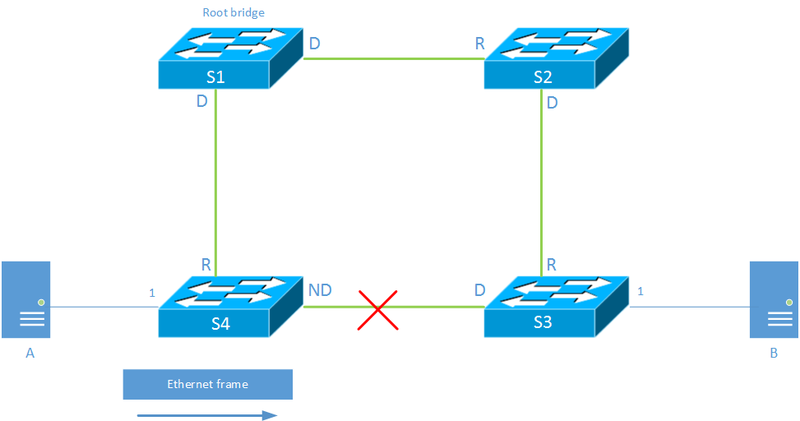 Isolated VLAN – Can only reach the device on the promiscous port, can not reach any other devices. Promiscous port – A port that is connected to the primary VLAN where a promiscous device is connected. This device will route traffic between the different VLANs. Requires mapping between primary VLAN and all secondary VLANs. 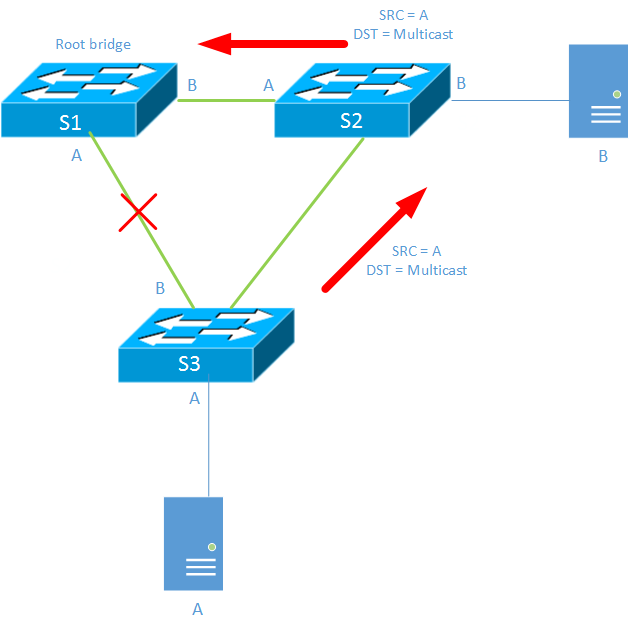 Host port – Hosts are connected to host ports, requires a association between the secondary VLAN in use on the port and the primary VLAN. This picture shows the traffic flow. 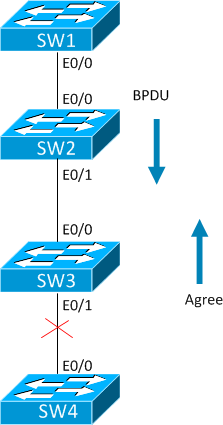 When communicating in the same community VLAN the traffic forwarding is direct (layer 2) but it traffic is sent between different secondary VLANs the traffic must pass through the router which allows us to do packet filtering at layer 3 and it also means that ARP can not be sent directly between hosts even though they are in the same IP subnet. 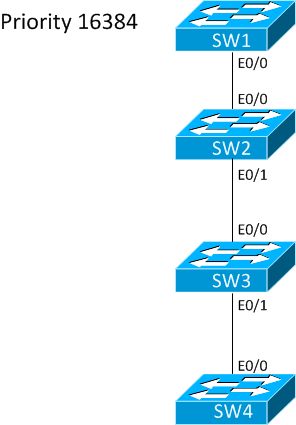 The arrows from the PC in the blue VLAN to the PC in the black VLAN shows the traffic flow with numbering. First the PC in the blue VLAN sends a packet, this packet is always source with the VID from the secondary VLAN. The router receives the traffic and if no filtering is done it sends the packet out sourcing with the primary VLAN. The PC in the black VLAN receives the packet from the primary VLAN and sends it response with its secondary VLAN. Finally the router sends the packet back to the blue VLAN with the VID of the primary VLAN. Lets have a look at what needs to be configured, lets start with the VLAN configuration. 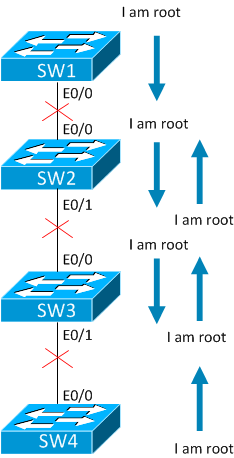 The scenario is that there are two switches connected by a trunk and routers are connected to the switchports (INE topology). We create the VLANs and configure them to be primary, community or isolated. 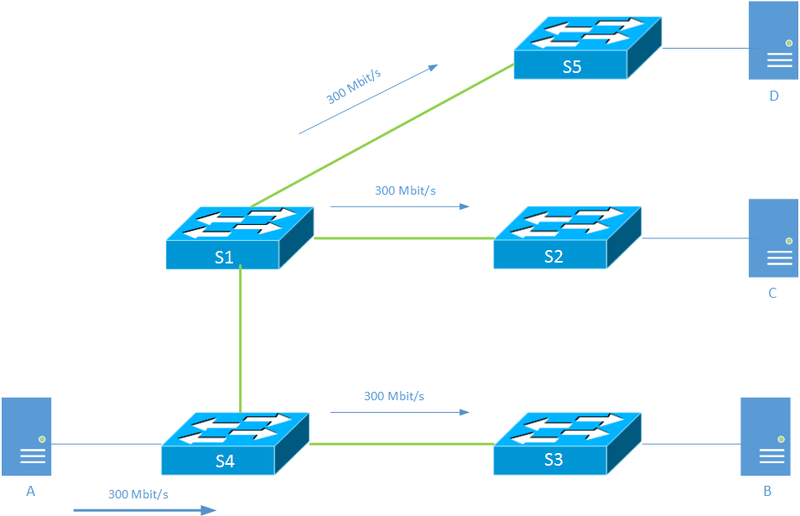 The primary VLAN needs to know the secondary VLANs it should be be associated to. Next is the interface configuration. One port is configured as promiscous and the others as hosts. 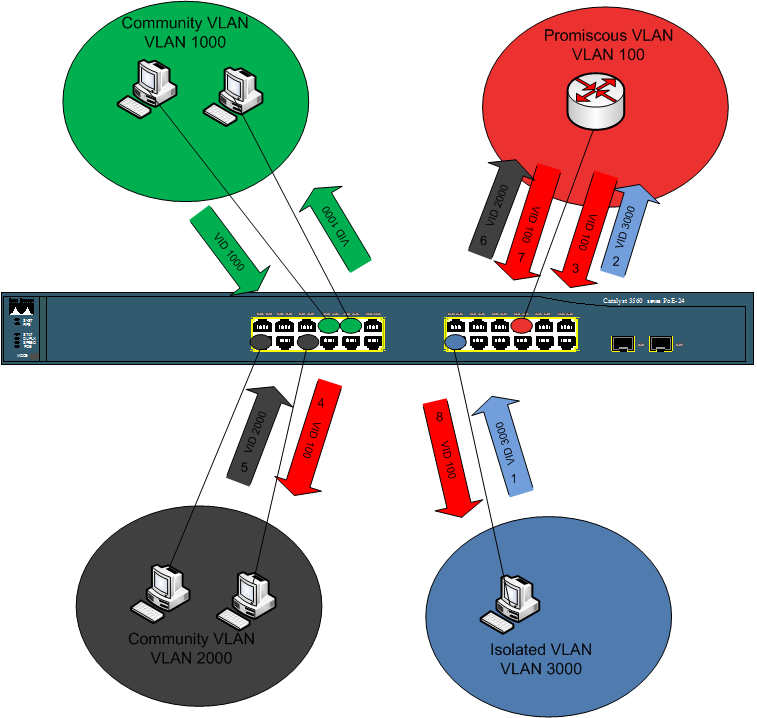 The host ports with secondary VLANs need to know what primary VLAN is used and the promiscous port needs to know what the secondary VLANs are. Show vlan private-vlan will show what has been configured. We also need configuration for SW2. Show interface switchport will show how the port is configured. 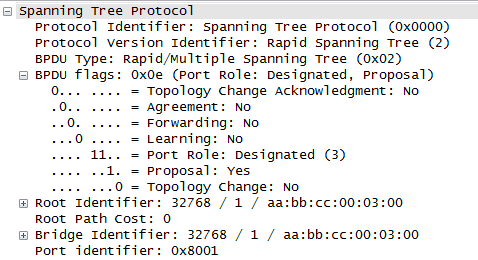 Lets try the configuration, we will start at R1 which is on the promiscous port and see if it can ping R2-R6. As expected we can ping all the devices. R2 should only be able to ping R3 and R1. Working as expected. R6 should only be able to ping R1 since it is in an isolated VLAN. The configuration is working. What if we want to create a SVI in one of the switches? This is the configuration. Why can’t we ping R2? We have no mapping to the secondary VLAN!